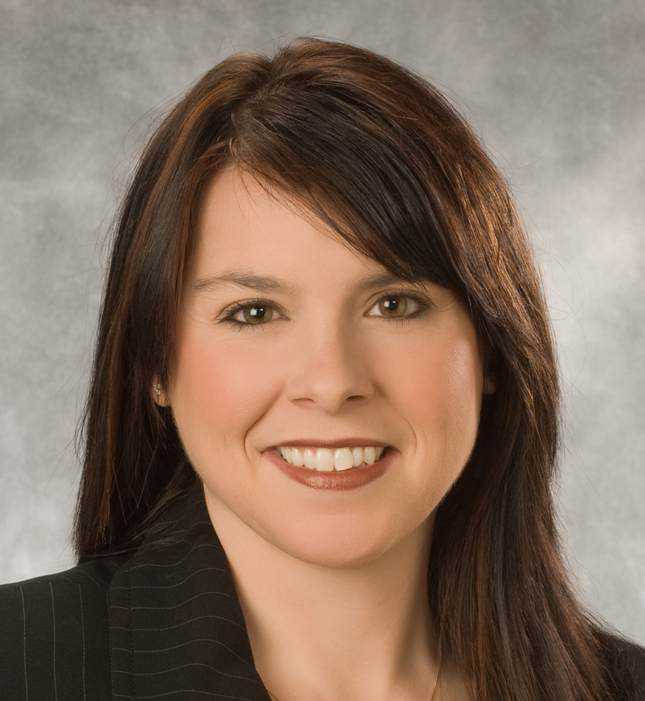 JOHNSTOWN, PA, October 4, 2016—Goodwill of the Southern Alleghenies is pleased to announce the appointment of Amy Horwath as Assistant Vice-President of Workforce Development to further develop the capacity of Goodwill’s workforce development division as the agency expands services to new populations in new areas of its service territory. Horwath’s career includes many years of nonprofit and for-profit leadership. She began her professional career with the Girl Scouts of Talus Rock Council. She continued a 14-year professional career with the Girl Scouts, where she held the positions of Director of Volunteer Development, Director of Membership, and most recently the title of Regional Vice-President. Her tenure with the Girl Scouts was dedicated to strengthening volunteerism, organizational leadership, and staff development. In 2011, Ms. Horwath joined the team of staff and faculty at Cambria-Rowe Business College (CRBC) as Director of Career Services, with her focus being professional development and career success for its graduates. Most recently, she held the position of Campus Director for the Johnstown Campus of CRBC. Ms. Horwath’s career includes a passion for strengthening community efforts. Her efforts have included serving as a member of the Business Advisory Council for Goodwill of the Southern Alleghenies, ExCEL Committee for the Greater Johnstown Chamber of Commerce, Youth Outreach Committee for the Human Resources Association of the Alleghenies (HRAA), Cambria County Job Fair Committee for JARI, among others. She is a 1996 Member of Americorps, Pennsylvania Mountain Service Corps, and 2004 graduate of the John B. Gunter Leadership Initiative, sponsored by the Greater Johnstown Chamber of Commerce. Ms. Horwath is a 1996 graduate of Slippery Rock University where she earned a Bachelor’s Degree and certification in Elementary Education. She resides in Richland Township with her husband and 3 children.